Our documentary “A Thousand Voices” has been selected by Indian Country Today as one of the 50 Must-See Modern Native Films. Although we do not make our films for recognition, this acceptance honors the important and touching subject matter. 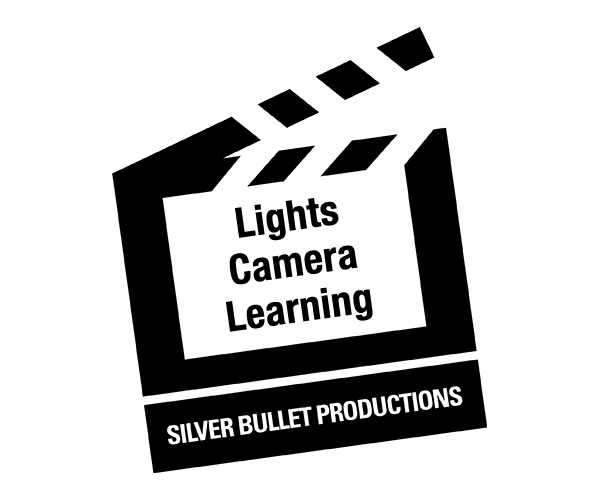 We at Silver Bullet Productions are thrilled to have any of our films recognized for its message and the quality of work that goes into these documentaries. Special thanks to David Aubrey, Maura Studi and the film committee, as well as individual people in the film willing to share their voices.